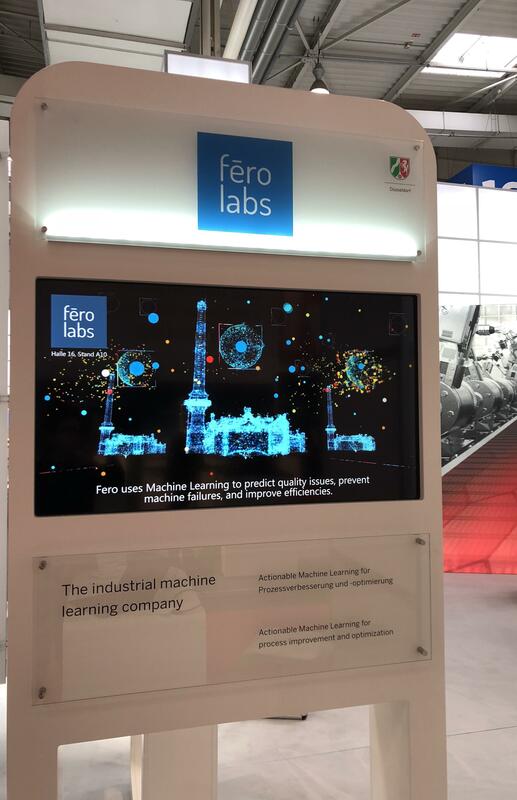 Fero Labs co-exhibited with NRW at the Hannover Messe 2018, the largest industrial trade show on the planet, where we got a chance to meet people from across the globe with interest in the applications of machine learning in the industry. We signed some new deals for the implementation of our software and sealed new partnerships. Fero's Tim Eschert took the stage where he presented best practices for implementing machine learning solutions at factories and the results business should expect from such projects.